Open lanes will be held for interested students throughout the summer. 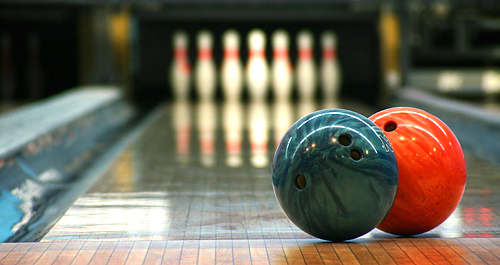 Open lanes will take place every Monday (except for July 2) from 6:30-8:00pm at Eastern Lanes in Middletown. There is no cost to participate in the open lanes. All open lanes fees on these night have been generously paid for by the Monroe Athletic Booster Club.